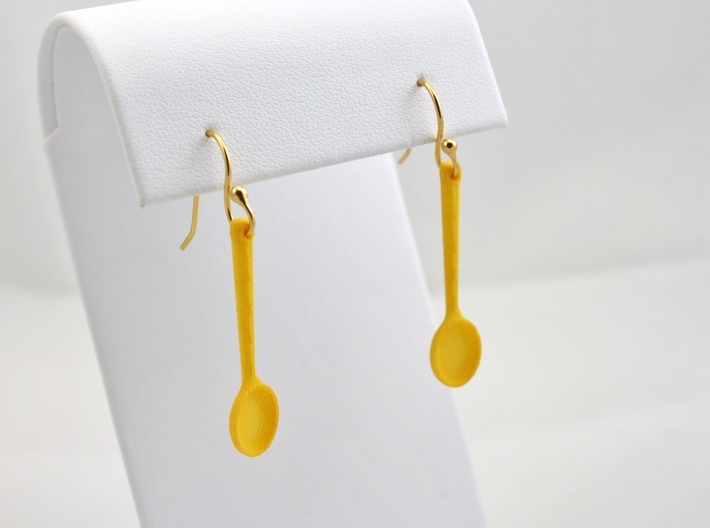 Celebrate the chef, baker, and culinary artist in your life with this adorable and lightweight pair of spoon earrings. Take a little part of the kitchen atmosphere and kitchen essentials with you. 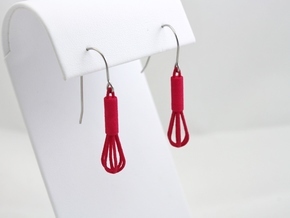 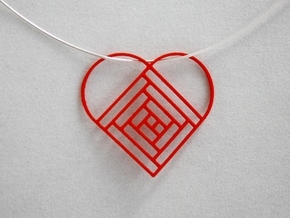 This is a delicious piece of jewelry for all from novice food maker to a masterful chef. 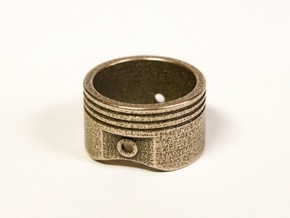 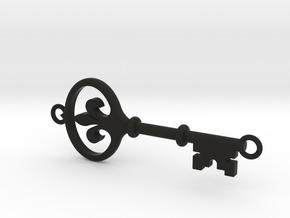 Ear wires are not included in the purchase of these 3D Printed charms. 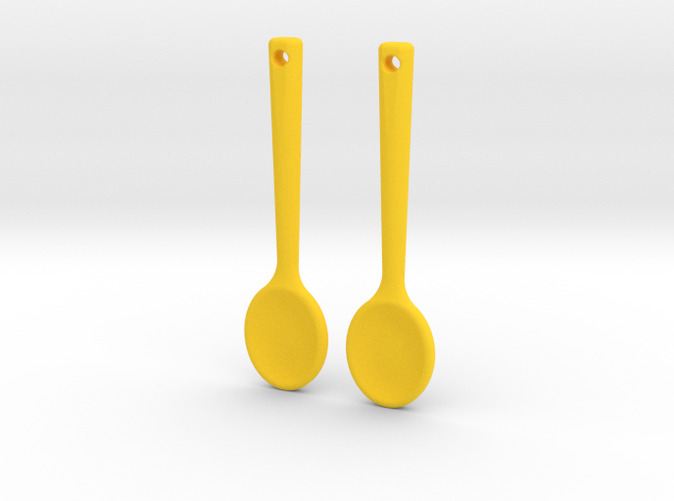 To purchase the fully assembly set of earrings with your choice of metal earwires, go to www.LayersByDesign.com or contact the designer.